In what the tech world is calling a “blockbuster partnership,” Walgreens announced on Tuesday a strategic alliance with Microsoft Corp. to "develop new health care delivery models, technology and retail innovations to advance and improve the future of health care." The two corporations have agreed to a seven-year deal that will focus on virtually connecting people with Walgreens stores and services in therapeutic areas ranging from preventative self-care to chronic disease management, Reuters reports. The companies plan to combine the power of Azure, Microsoft’s cloud and AI platform, and "health care investments and new retail solutions" with the reach of Walgreens' more than 8,000 U.S. stores, plus retail locations around the world, Forbes notes. Both Walgreens and Microsoft say they have each made “multi-year research and development investments to build health care solutions, improve health outcomes and lower the cost of care." 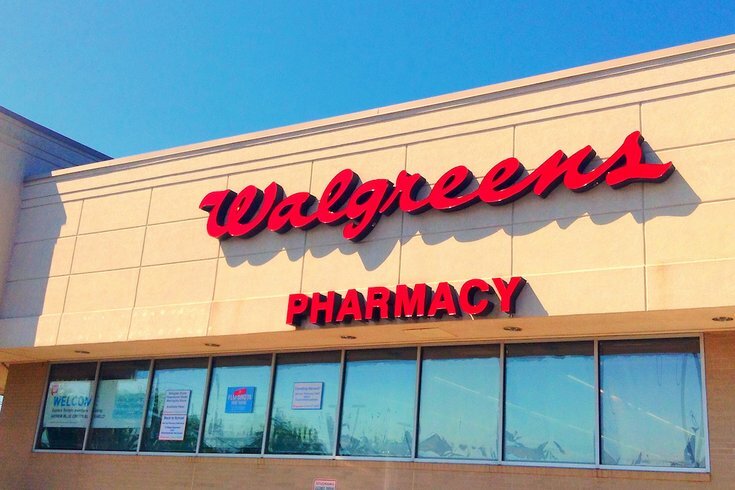 As part of the partnership, Walgreens will roll out 12 pilot "digital health corners” in 2019 that are "aimed at the merchandising and sale of select health care-related hardware and devices," the announcement states. The move comes after the CVS Health acquisition of Aetna, the nation's third-largest health insurer, last month and online retail giant Amazon last year purchased an online pharmacy. Retailers are looking to rapidly grow their health care businesses as a way to offer lower cost services and treatments as U.S. consumers battle rising health costs, Forbes reports.